Your Six Figure Business Starts Here!! As a business owner, does getting new clients feel more challenging than it should be? Does getting new business feel like a constant grind? 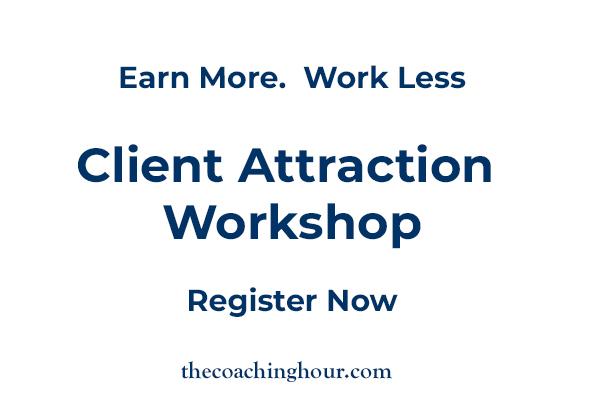 In the Client Attraction Workshop, we give you the clarity of knowing exactly where your ideal clients are and how to get them excited to do business with you. You will leave the workshop knowing exactly where you need to focus, and what to do to start producing more clients immediately!